The revolutionary ePool® Water Chemistry Monitoring System tells you exactly what chemicals to add in the exact quantity needed! 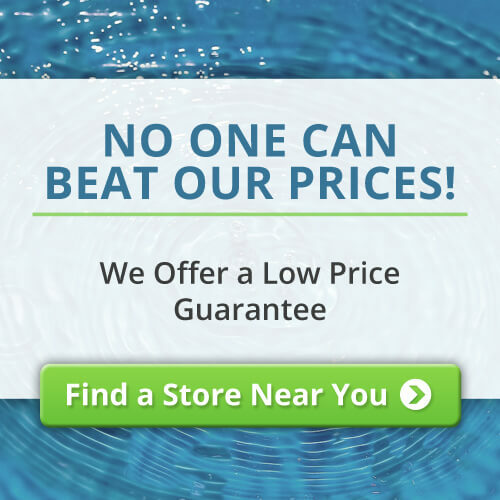 ePool® takes the guesswork out of maintaining pool water. The ePool® monitor communicates wirelessly with the customer’s computer. 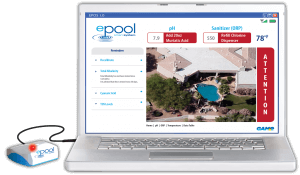 The patented system in the ePool® monitor continuously analyzes pool or spa’s water chemical composition and wirelessly sends the information to the customer’s computer through a receiver connected via USB. The sensor floats freely in the pool, transmitting data to the computer via the provided receiver. The computer will alert the pool owner when the ePool® indicates “Attention. Then the pool owner should follow the simple treatments displayed on the screen to keep the pool healthy and properly balanced.